Written (Knowledge)Test Walk-in hours: Wednesdays and Fridays 12 pm – 4 pm and Saturdays 12 pm – 2 pm. 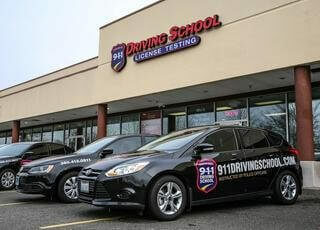 Driving (Skills) Test Walk-in hours: Wednesdays and Fridays 12 pm – 4 pm and Saturdays 12 pm – 2 pm. Driving (Skills) tests can also be scheduled by appointment (pre-paid only). Please call 360-570-1911.